Another month, another Blade Runner-esque cyberpunk PS4 theme. This time, though, we might very well have stumbled up the ultimate. The Neon Metropolis Dynamic Theme truly is dynamic. Where other themes merely glow, shimmer, or have occasional wildlife move across the screen, the Neon Metropolis depicts an entire scene. It starts with a futuristic car leaving its parking space, rising upward with the camera before transforming into a secondary mode and blasting off toward a dystopian-looking city in the background. From there, raindrops beat down on the urban center, occasionally trickling down the screen as other cars whizz past on their own individual flight paths. There’s a lot of effort that has gone into this one. Akira the Shinobi is a pretty snazzy dynamic theme you can now pick up for your PS4. The character-art is really stylish and there’s a sweet background track that’s super chill. Speaking of super chilled, the Temple in the Amazon Jungle dynamic theme is the perfect background to center your chi as you peruse your gaming library. A peaceful jungle scene with a glowing temple in the background is accompanied by a suitably relaxing native south-American-inspired tune. 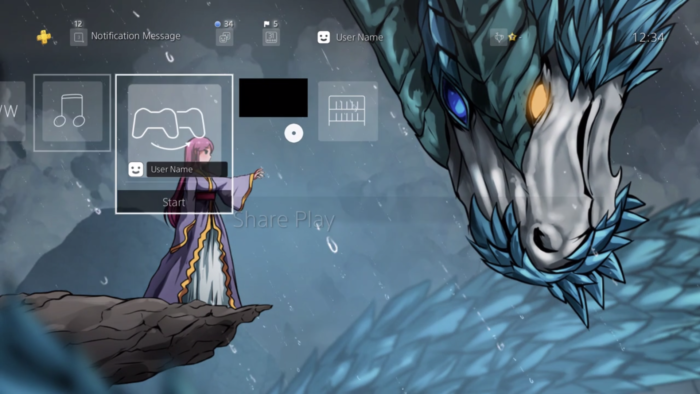 Dragons are always a popular theme for, er… PS4 themes, and this is one of our new favorites. Alli and the Lightning Dragon is a well-drawn piece of art, and there’s an ambient but not too intense electronic track playing in the background to enjoy. Most of our monthly PS4 themes articles typically feature at least one futuristic theme and one cat-lover theme. Well, this month we’ve got a two in one! The Ashiya and the Cyber Neko theme is funky as hell, and its whimsical design has a pumping dance track to jam along to. Trees are another theme choice that seems a popular design choice, and this is up there with the very best of them. The Fantasy Tree dynamic theme is a really eye-catching motif, and its relaxing piano arrangement will have you feeling dreamy. But if you’re after a more realistic tree theme, the 4K Night Sky, Dark Tree is a stunning image, complete with a rotating night sky in wonderful UHD resolution. Simply called Pug for obvious reasons… it’s a Pug licking a screen, what more do you want from a PS4 theme? Ok, fine, one more kitty-themed PS4 theme. It’s a Rainbow Shooting Cat from its eyes, alright… come on! To celebrate its release, there’s a free Agony PS4 theme available for download, just in case you wanted to scare yourself even more! 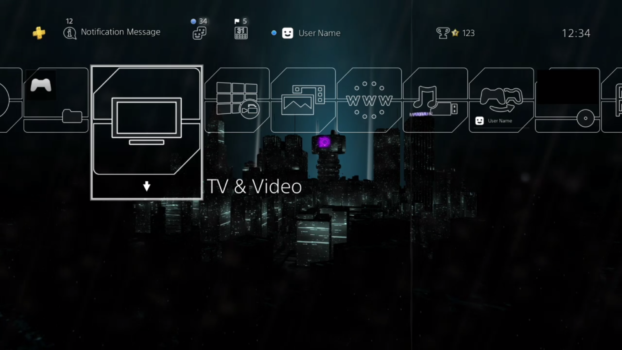 Another month, another Blade Runner-esque cyberpunk PS4 theme. 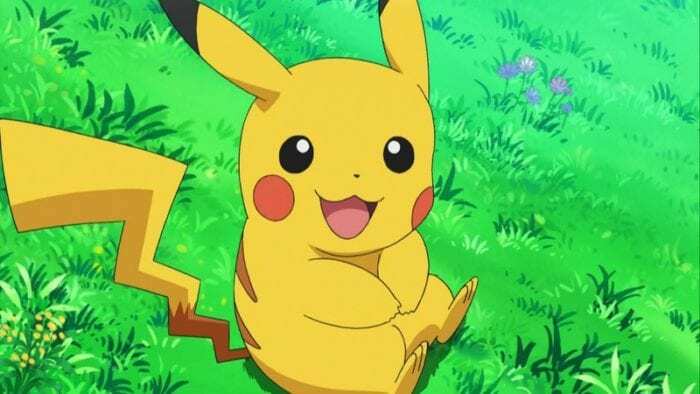 This time, though, we might very well have stumbled upon the ultimate. The Neon Metropolis Dynamic Theme truly is dynamic. Where other themes merely glow, shimmer, or have occasional wildlife move across the screen, the Neon Metropolis depicts an entire scene. 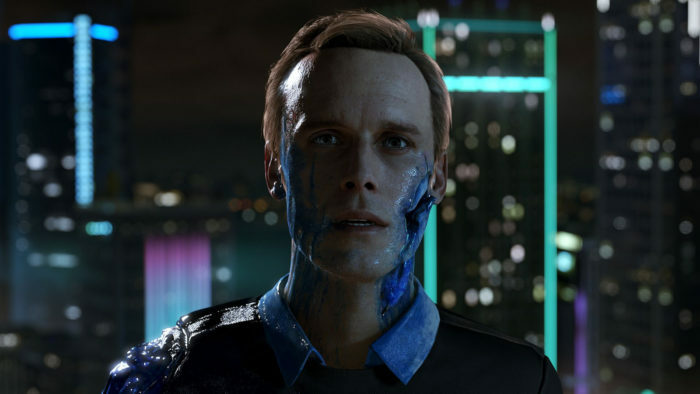 It starts with a futuristic car leaving its parking space, rising upward with the camera before transforming into a secondary mode and blasting off toward a dystopian-looking city in the background. From there, raindrops beat down on the urban center, occasionally trickling down the screen as other cars whizz past on their own individual flight paths. There's a lot of effort that has gone into this one.